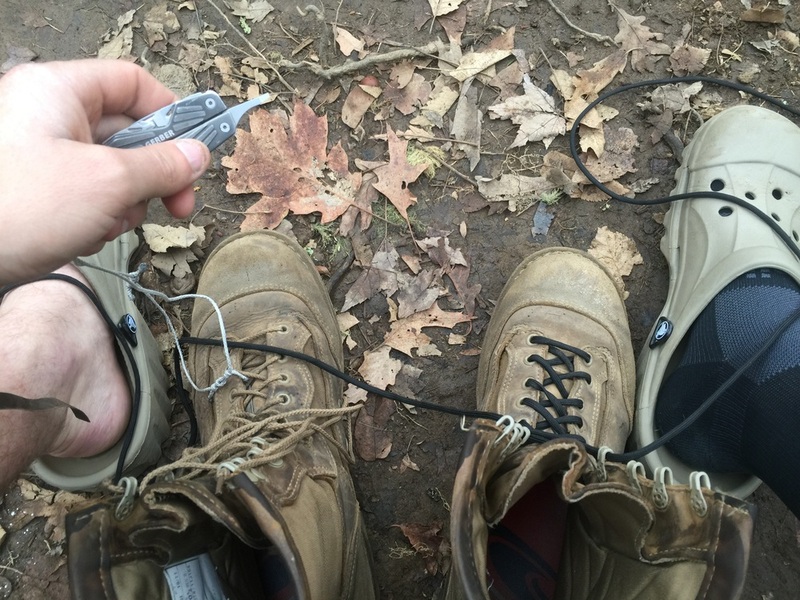 Blew a boot lace this morning as I was putting on my boots, that added about 30 unexpected minutes to my morning. Starting to realize that there are *way* too many people out here on the trail. Another night with over 30 strangers sleeping in close proximity. Not comfortable at all. Pretty sweet views today. Made up for a lot of the discomfort.